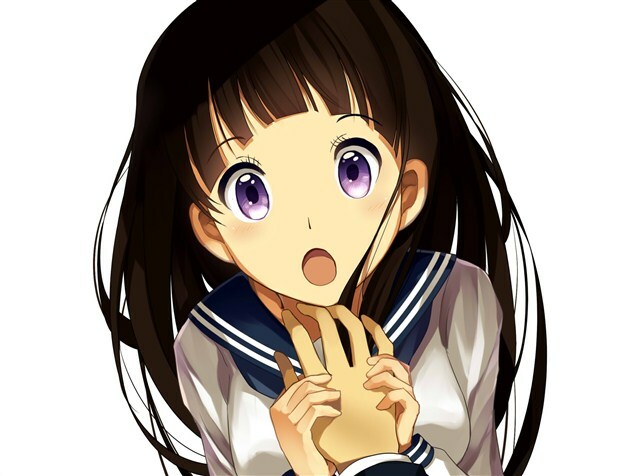 Eru. . Wallpaper and background images in the Hyouka club tagged: hyouka anime picture eru chitanda.